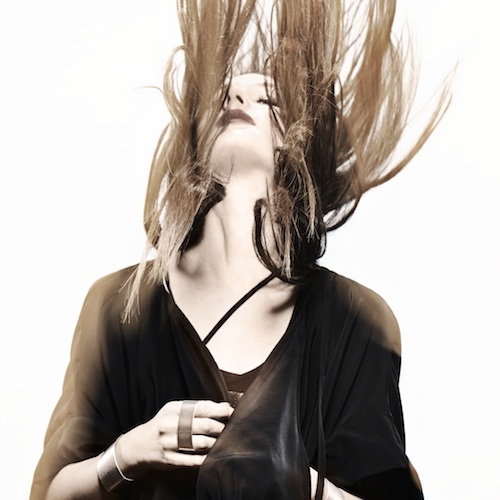 It seems that Zola Jesus has created a theme for her forthcoming album, Taiga: magical coniferous forests. The title of the record refers to a Russian word for the boreal forests, which Zola describes as a “feral, untapped world that could happily exist without us”, and the video for “Dangerous Days” seems to depict just that. Zola is the only human in the clip; she’s seen traveling via boat across a glassy lake and standing in a dense forest wearing various drape-y garments. The whole thing has the vibe of Lord of the Rings or Game of Thrones in that it seems to take place in an alternate, enchanted, and vaguely-medieval universe, until it evolves into full-on CGI wizardry. Check out the exclusive European video premiere here before Mute releases Taiga on October 6th.